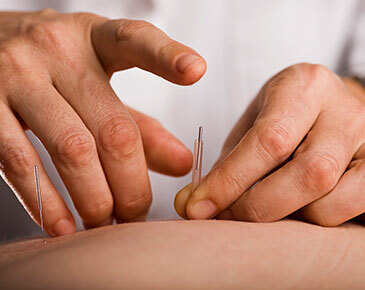 The purpose of acupuncture is to help restore normalcy to the body's energy field by simulating a combination of specific acupoints with a slender needle. We encourage you to not take the one and done approach to acupuncture. In most cases multiple sessions are required. Acupuncture can be effective in pain control and treating diseases and disorders. Take advantage of the benefits from both chiropractic care and acupuncture by combing them into your treatment plan. Read on to learn how massage techniques benefit your life and bring you the relaxation you deserve.